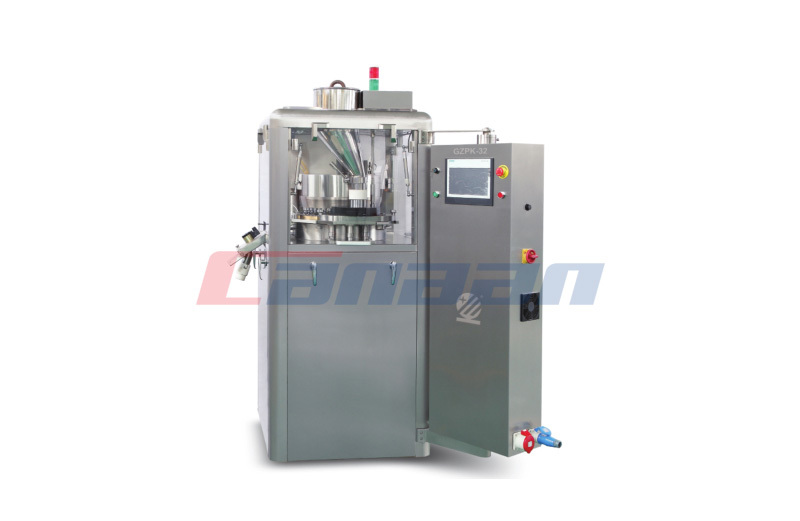 Automatic capsule filling machine is more intelligent. 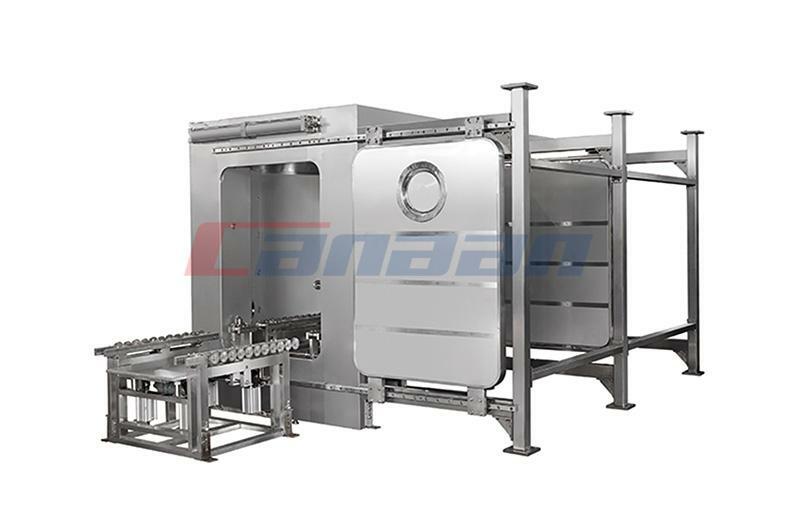 Circulating fluidized bed drying technology is the material to be dried by the feeder adding fluid bed dryer. 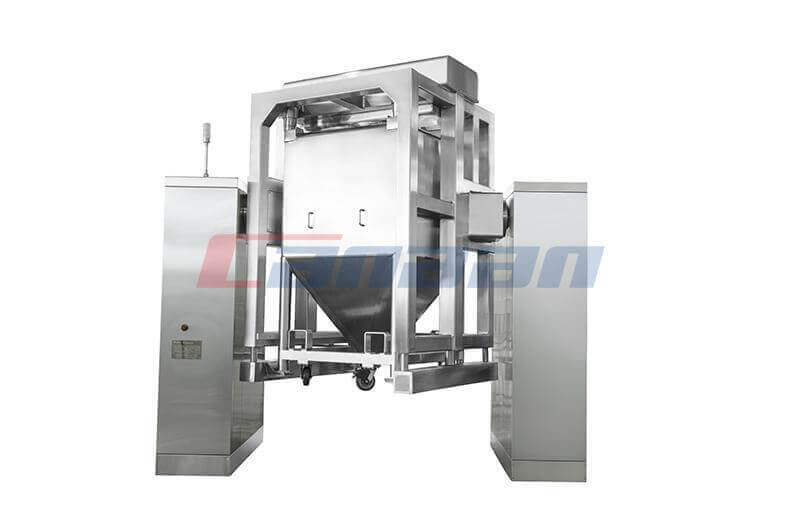 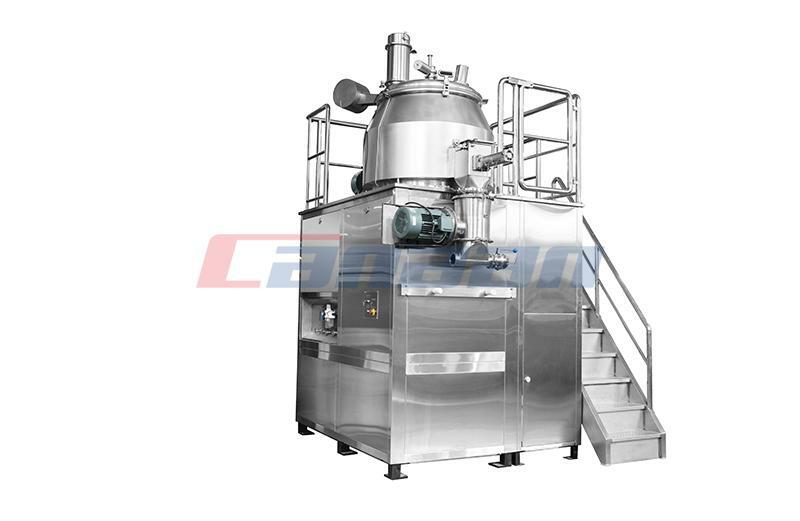 We have a series of pharmaceutical machinery, for example, good quality automatic capsule filling machine. 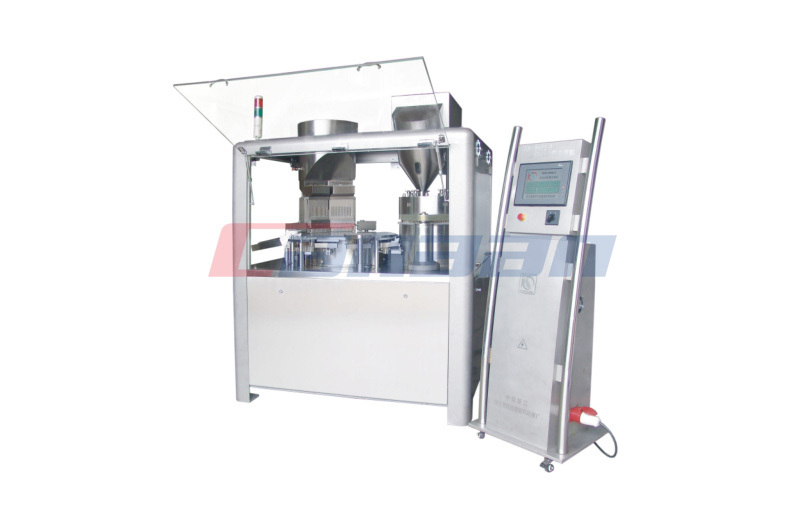 We developed automatic high-speed rotary tablet press machine to improve our process. 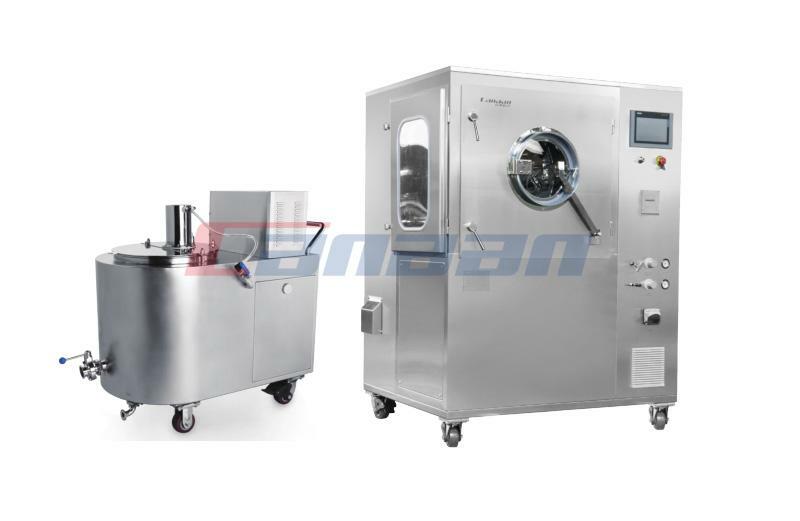 At present, the number of China's production of pharmaceutical equipment enterprises has grown to more than 800. 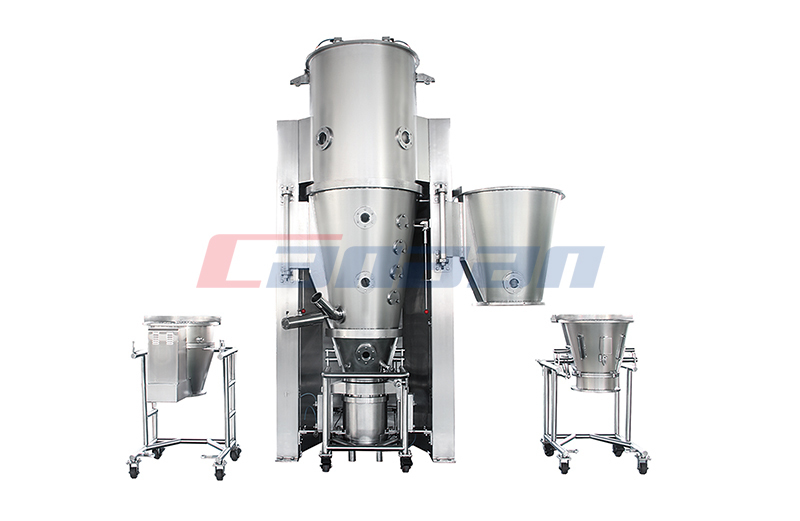 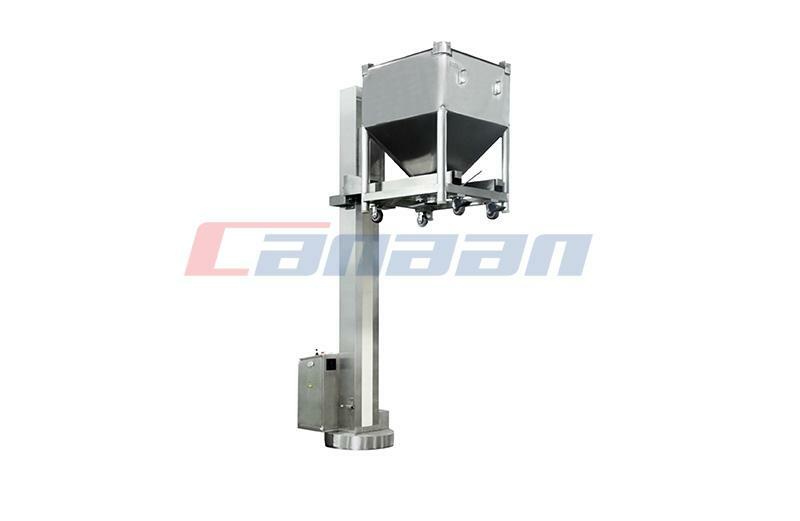 Automatic capsule filling machine powder collector can be configured according to user needs.